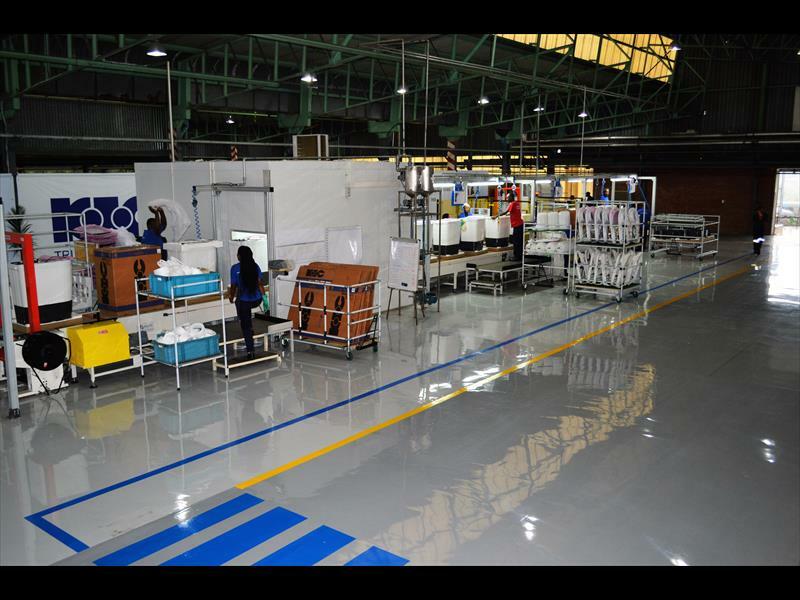 Despite the uncertain business mood, Isithebe industrial estate is now home to not only the Whirlpool manufacturing hub of fridges and freezers, but also the twin tub. Whirlpool SA director, Trevor Graham said their newly launched production facility for the twin tub washing machine has already created 25 new jobs. “For the moment, we are importing the twin tub kit from Whirlpool India and assemble the product here. We currently make about 4200 twin tubs a month. In time, we will start running a night shift, which will double our workforce. We also hope to start localising the parts which will add to job creation,” said Graham. He said South Africa has a very similar consumer market to India and based on the popularity of the twin tub there, they decided to bring it to Isithebe. It’s Competition Time! The Entrepreneur Competition 2017 has kicked off and we are looking for entrepreneurs to get their small businesses off the runway. Proudly created by BrandBird Marketing Solutions.